Pui Hang & I are delighted to announce the addition of a new photography guide – Victoria Hillman. 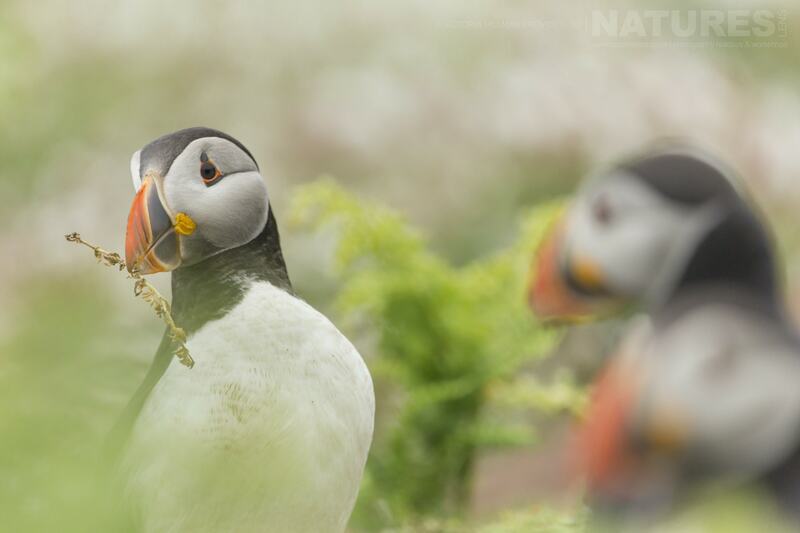 Some of you will have heard of, or know of her & some of you will have met her, especially if you happened to have been one of our guests on our June Skomer trip this year! 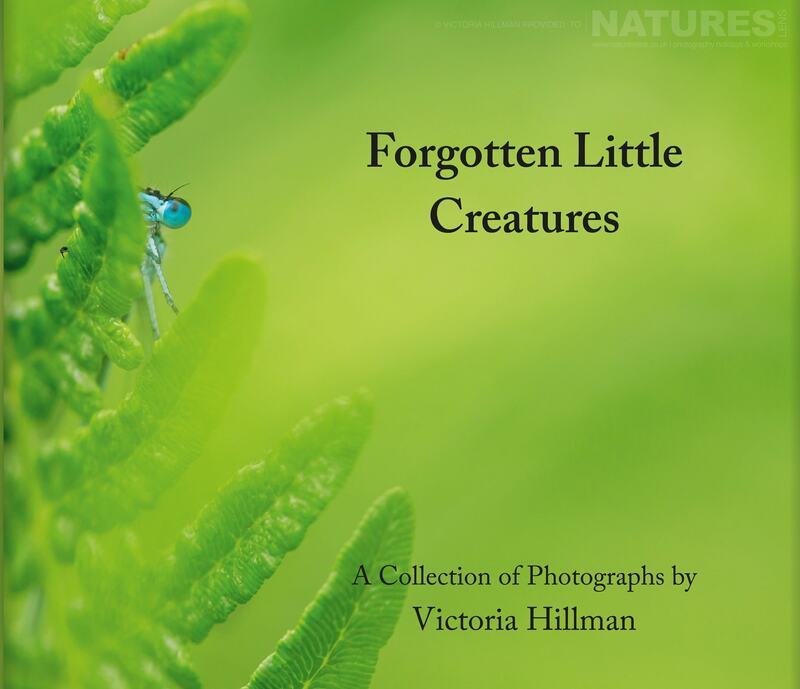 Victoria is best known as the author of ‘Forgotten Little Creatures‘, an exciting publication that celebrates all the smaller things that live around us, bringing together creative photography & interesting scientific & historical facts; the stories behind the images & how we can help the wildlife around us. 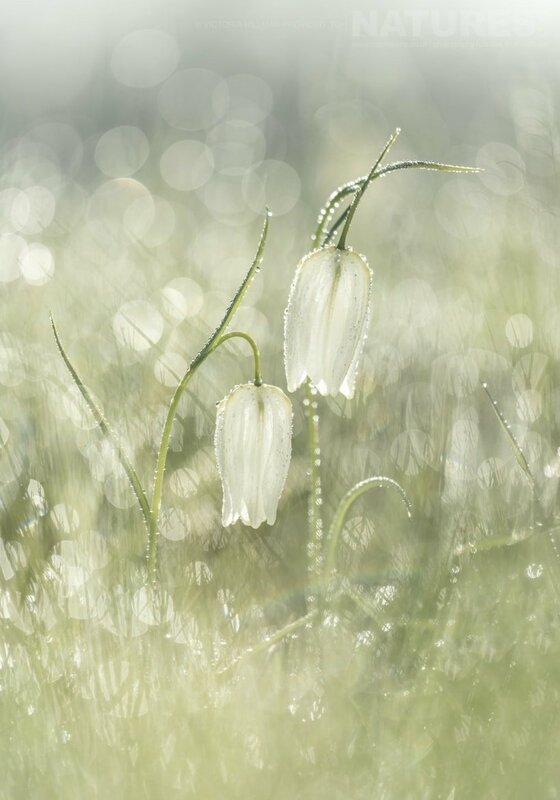 She is a keen photographer & also a scientist by training with a BSc. in Zoology with Marine Biology & an MSc. in Wildlife Biology & Conservation. Nature has been a passion from an early age with photography following closely behind as a way to show people what she was seeing & studying. 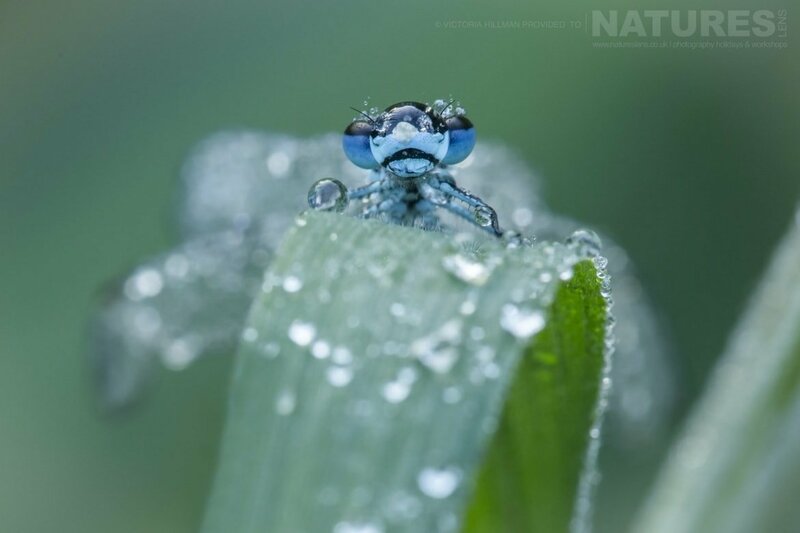 Over the years, Victoria has developed both her scientific & photographic skills specialising in macro photography, championing the smaller species we have around us. 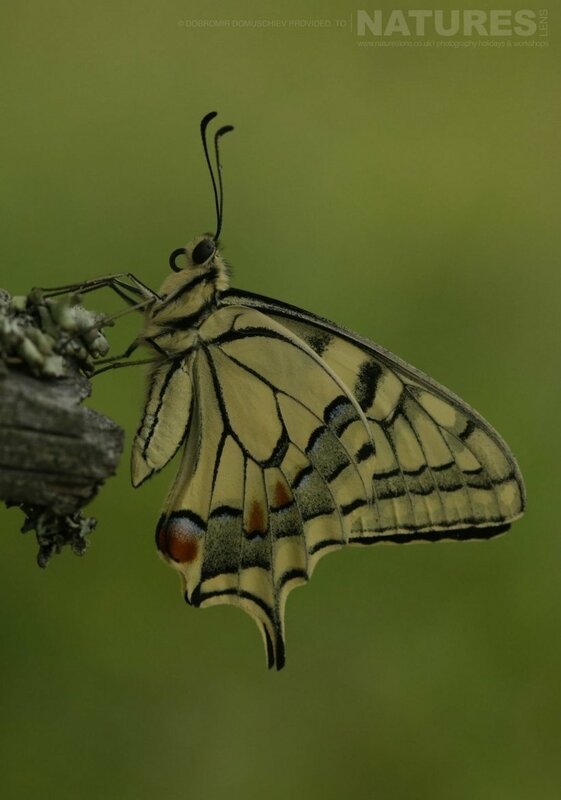 Her arrival also heralds the launch of our newest photography holiday to Bulgaria to photograph little creatures such as butterflies, dragonflies & flowers such as orchids. 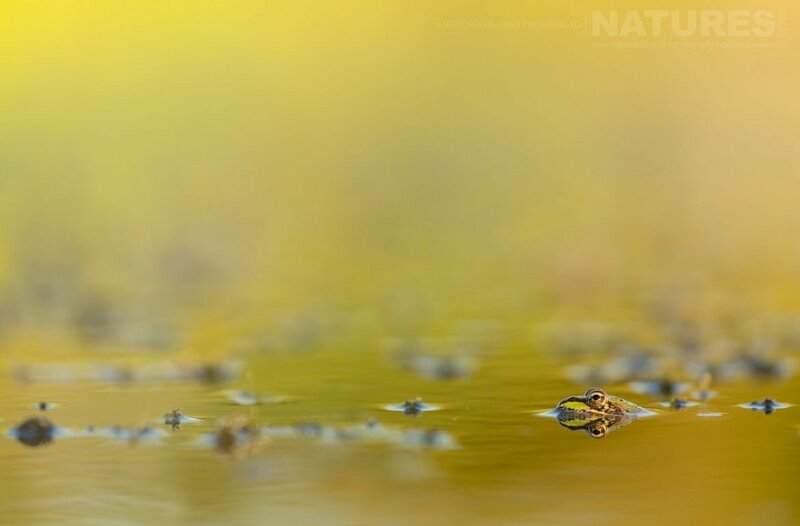 With its rich biodiversity & variety of habitats, Bulgaria is the perfect place for excellent macro photography opportunities & who better to lead this new tour than our macro photography specialist & author of Forgotten Little Creatures. 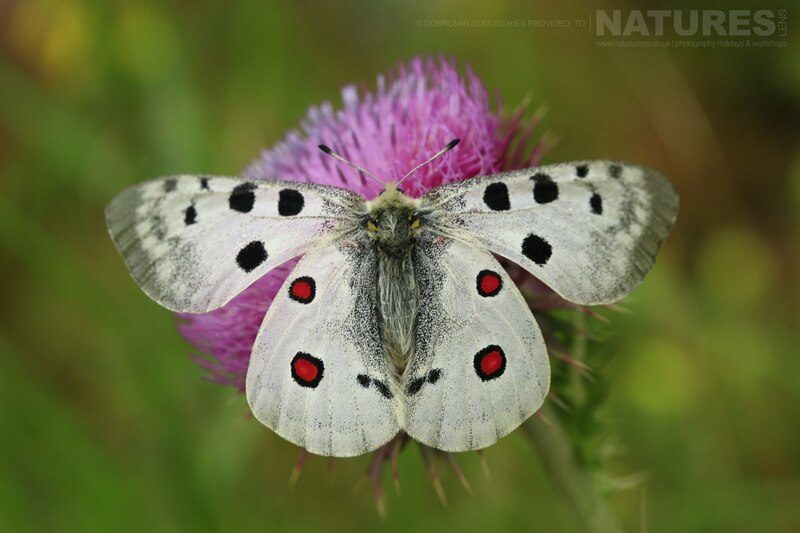 The main target species for the first of these photography holidays will be butterflies such as Apollo, Balkan & Scarce Coppers, Niobe, High Brown, Dark Green, Twin-spot & other fritillaries, many blues, hairstreaks & skippers. 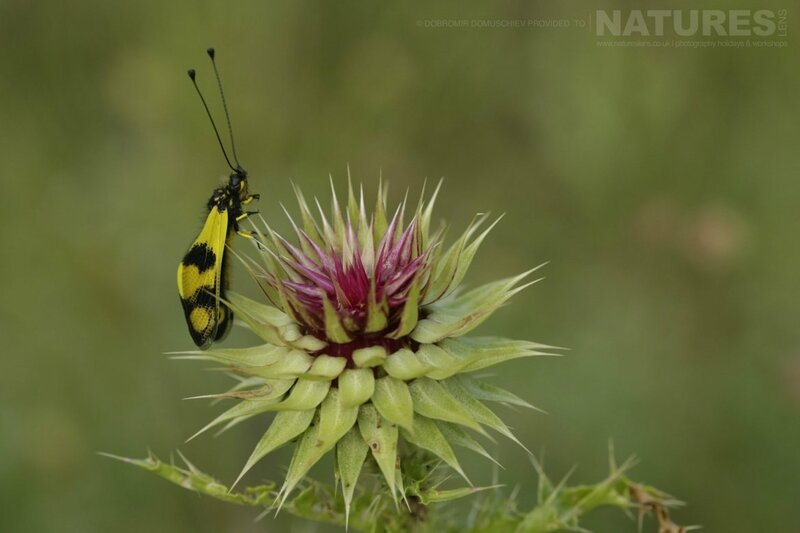 But the areas you will be visiting will also provide opportunities to photograph flowers & orchids, moths, dragonflies & damselflies, grasshoppers, spiders, beetles & more. Victoria will be joined by our good friend, Dobry. With two guides on hand, you will find more than enough assistance to ensure that species are located & that there will be plenty to fill your portfolio. 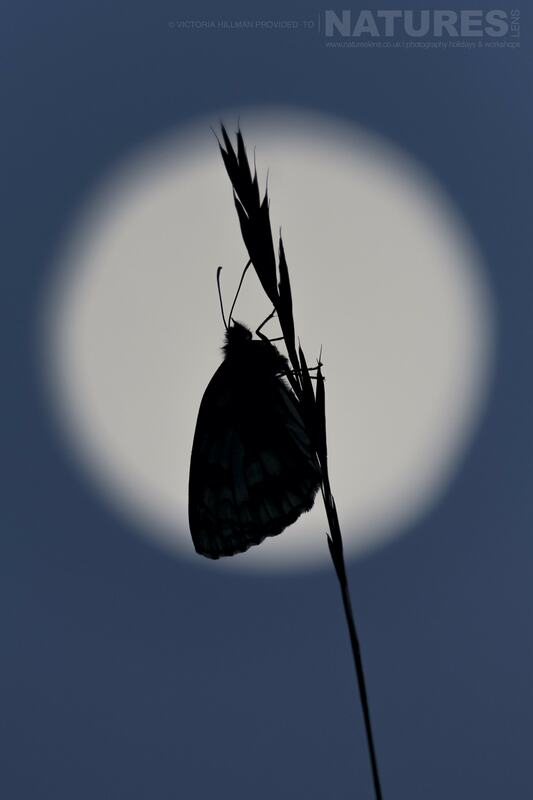 Join Victoria Hillman & Dobromir Domuschiev, members of the NaturesLens guiding team, in during June 2019 for a 7 night photography holiday; take the opportunity to capture images of the the amazing butterflies & macro subjects; the NaturesLens Butterflies & Macro Photography of Bulgariaphotography holiday is offered on a full board, non-shared room basis, & costs £1399 per participant. 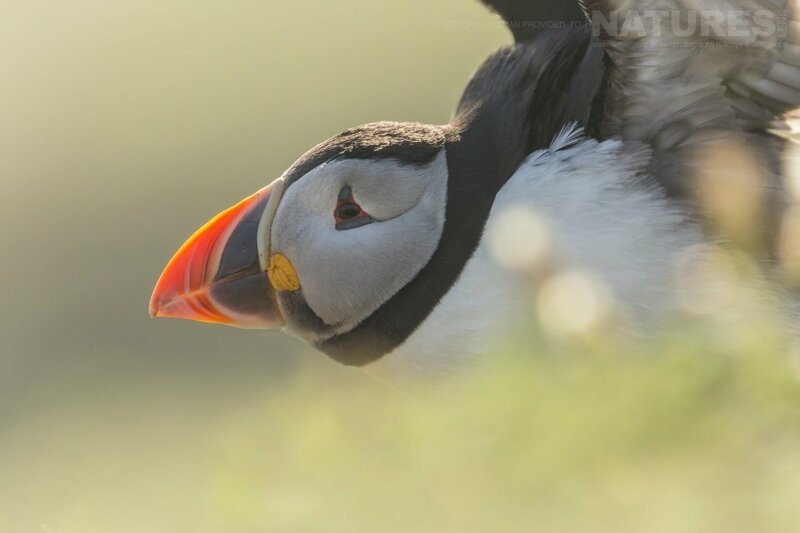 This entry was posted in announcements, photography holidays, worldwide tours and tagged bulgaria, guide, macro, victoria. Whatever your query regarding our photography holiday, Forgotten Little Bulgaria? 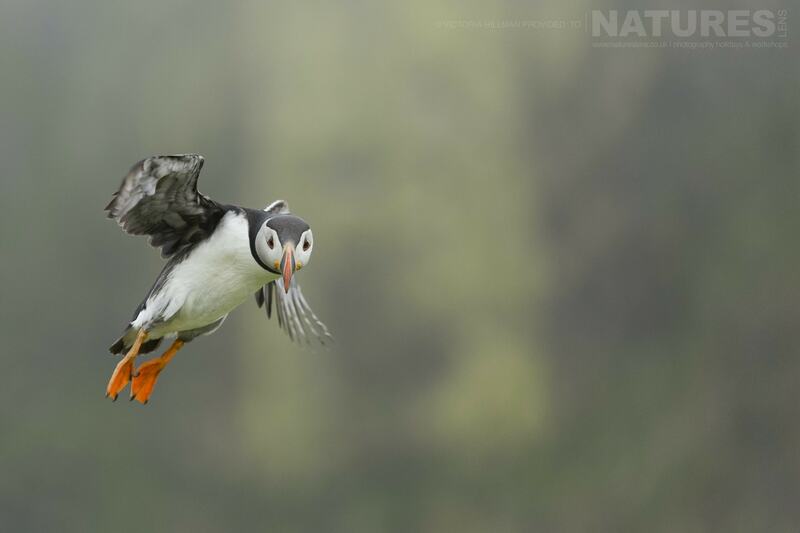 A new photography guide joins us, please fill out your details below & we will get back to you.